Chris Martin of Coldplay performs onstage during the 2015 American Music Awards at Microsoft Theater on November 22, 2015 in Los Angeles. Chris Martin has some nice things to say about Rihanna. 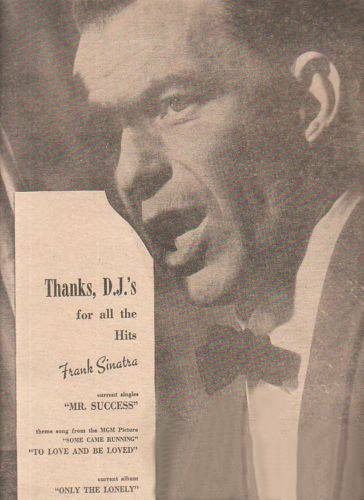 According to the Coldplay frontman, his partner on the band's 2011 single "Princess of China" "is the Frank Sinatra of our generation." It may sound a bit strange, considering their different genders and genres, but Martin offered a good explanation when speaking with The Guardian for an extensive interview. "She can turn anything into gold with that voice," he said. "Here's the thing: if you speak to a good singing teacher about great opera singers, they will talk about consistency of tone. Or there's a book by Alfred Tomatis about why some people like certain people's voices and other people hate them, like Bob Dylan or me or whoever, some people say, 'Oh, I hate that voice', so there's a thing about people's frequency responses -- what they are pleased by. Rihanna has this thick tone, so it's very hard to annoy anybody." Martin went on to compare Rihanna's voice to a "beautifully squeezed tube of toothpaste," which is a bit of an odd analogy but one we can all surely relate to on some level. "When you think of Rihanna's voice you think of this whole, rich thing, solid like a tree trunk, and Drake is pretty similar," he went on. "But Rihanna's voice is just delicious for your ear. 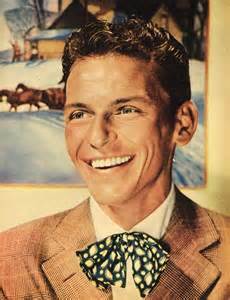 Sinatra had the same thing; anything he sang sounded pleasing to most people."